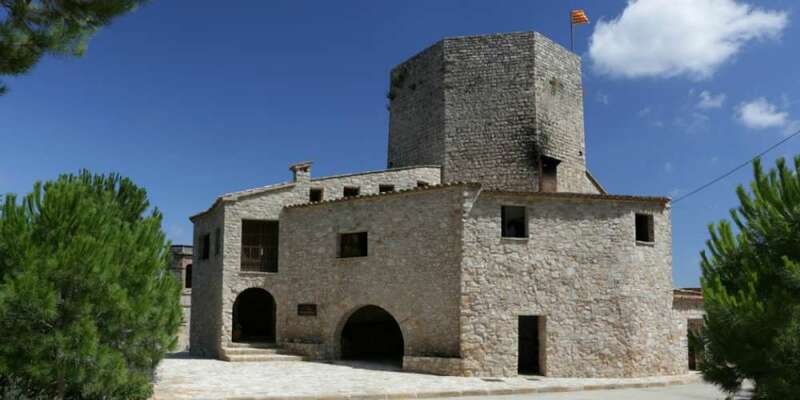 Anoia land of castles is an initiative aimed at showcasing one the major attractions of the country. 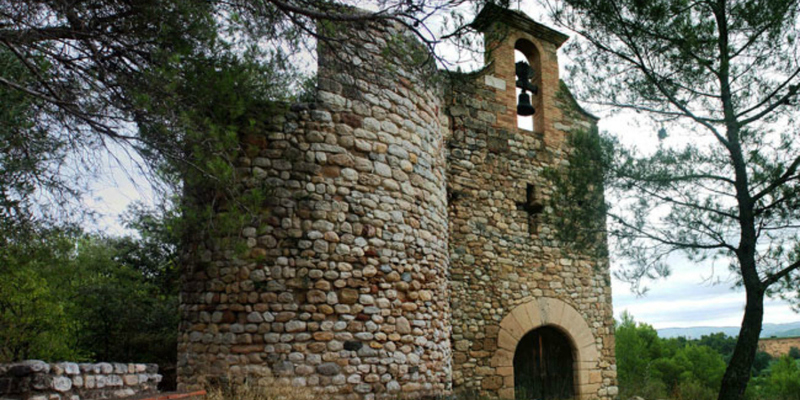 Anoia boasts a rich cultural heritage but its castles and towers occupy a prominent position thanks to their abundance and diversity. 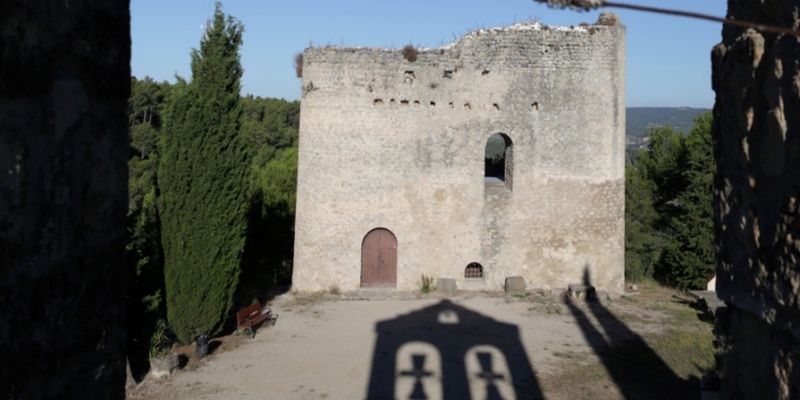 Many towers and castles in Anoia date from between the mid-10th and the mind-11th century. 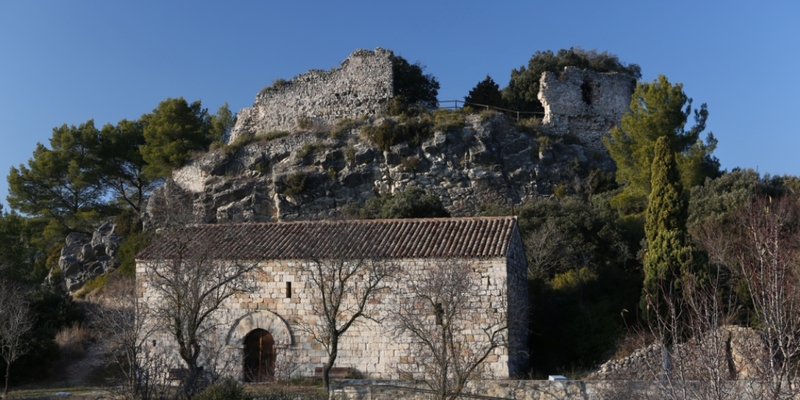 This grand 10th century castle was later transformed into a fortress. 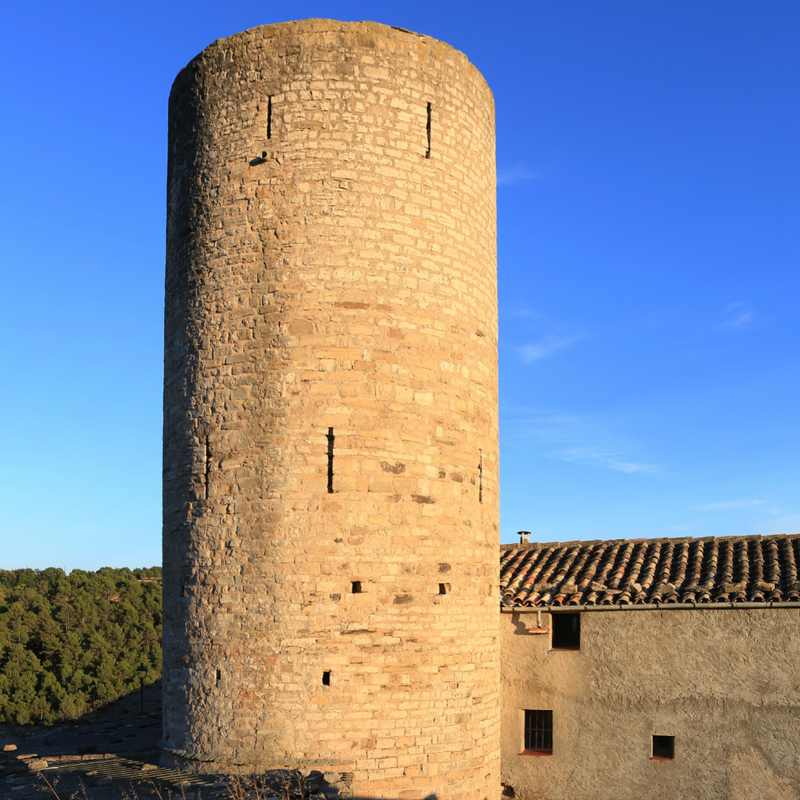 One of its most notable features is its square tower. 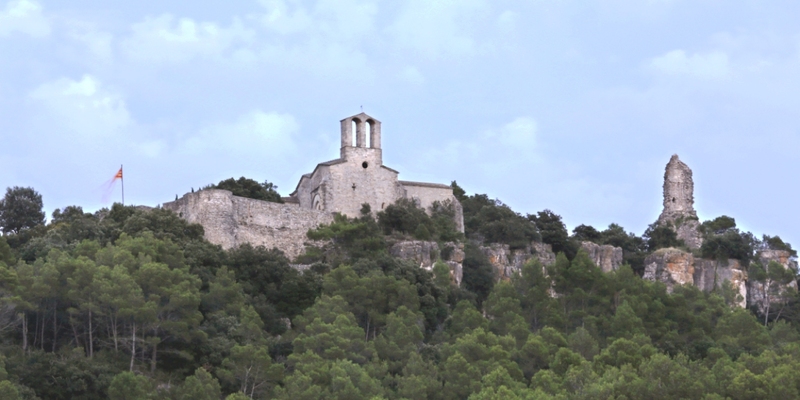 The noblemen of the Tous family lost ownership of the castle during the first half of the 15th century. 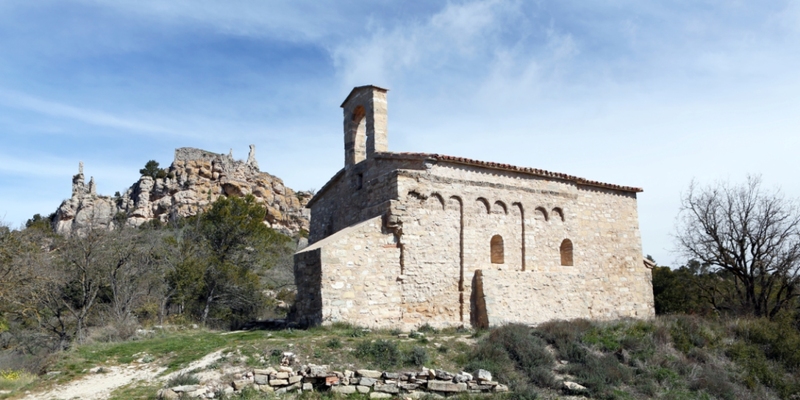 The most notable features of this early Romanesque complex (10th-11th centuries) are the tower and church. 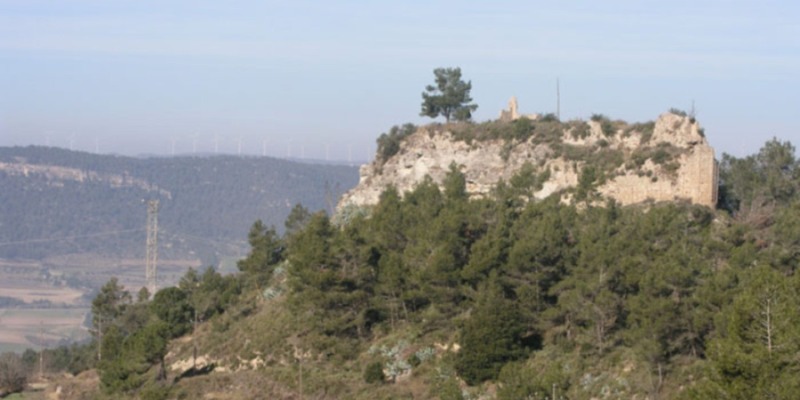 Located at the end of the Miralles-Queralt mountain range, the place offers a commanding view of the Òdena basin. 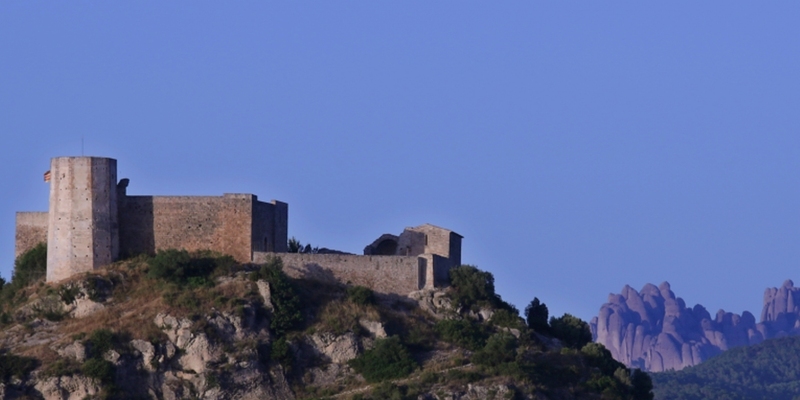 Together with the fortress built on the plain, the castle bears witness to the splendid past of the barony of Montbui. 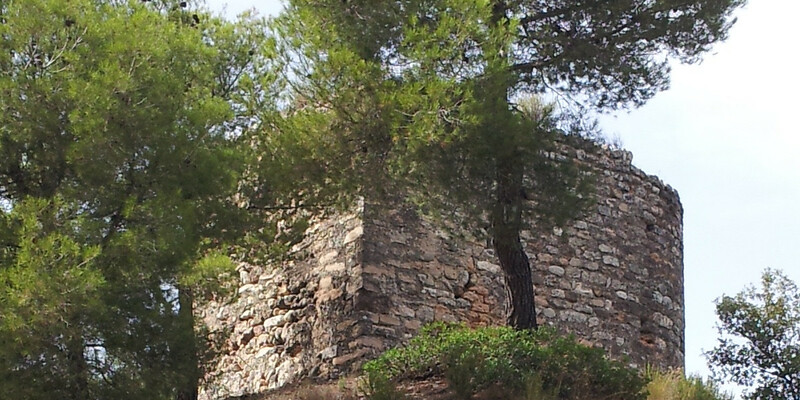 This 10th century castle was the symbolic fortress of the Òdena basin. 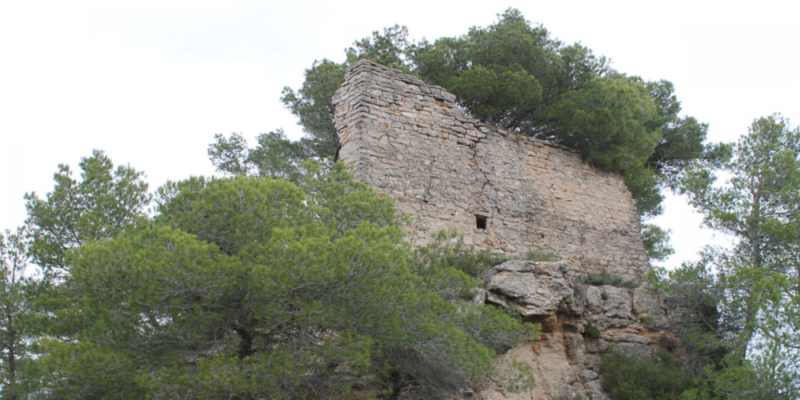 It was the centre of power of the lords of Claramunt and remained in their hands until the 13th century. 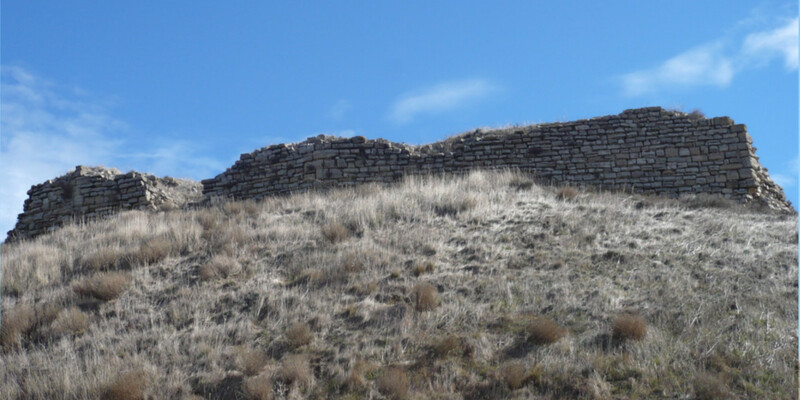 The most notable features of the monumental complex are the two walled enclosures on different levels. 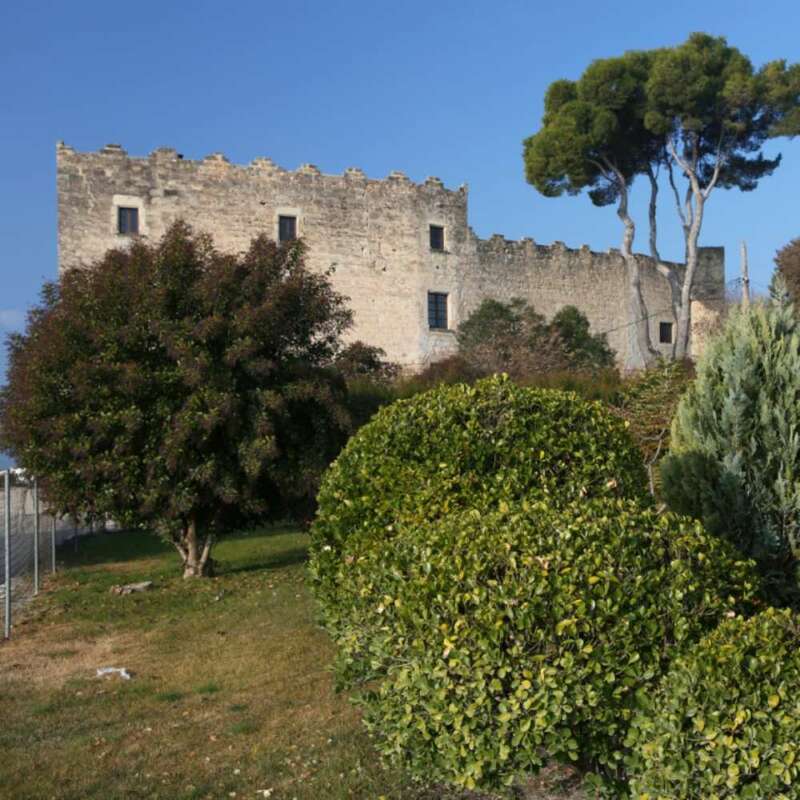 The upper enclosure contains the keep and the square tower, while the lower enclosure contains seven open-backed defence towers and the Romanesque church of Santa Maria. 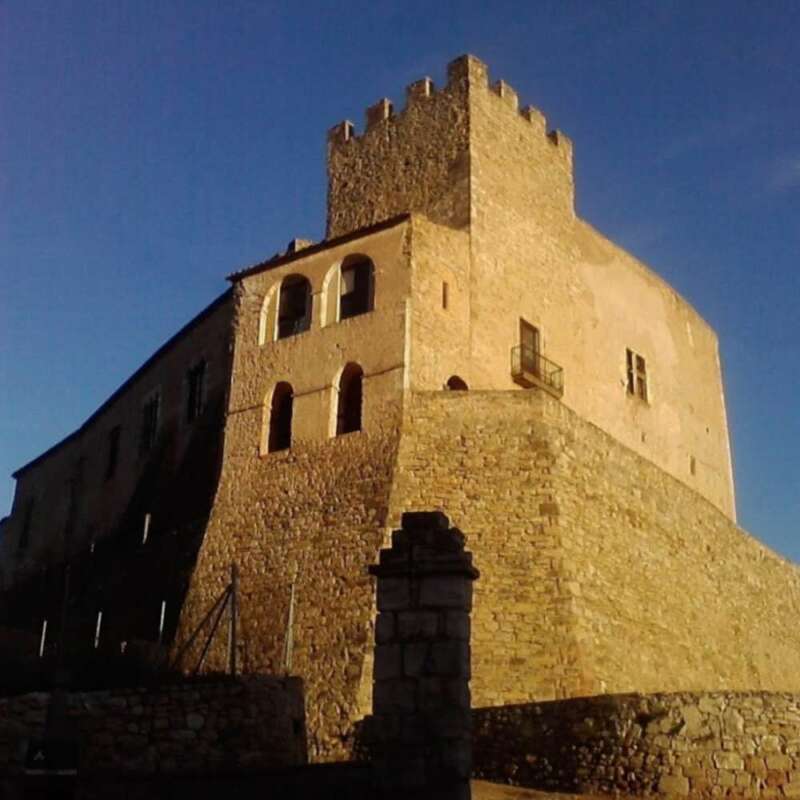 This castle is also known as the Castle of King Jaume I, who spent long periods here when he travelled to inland Catalonia. 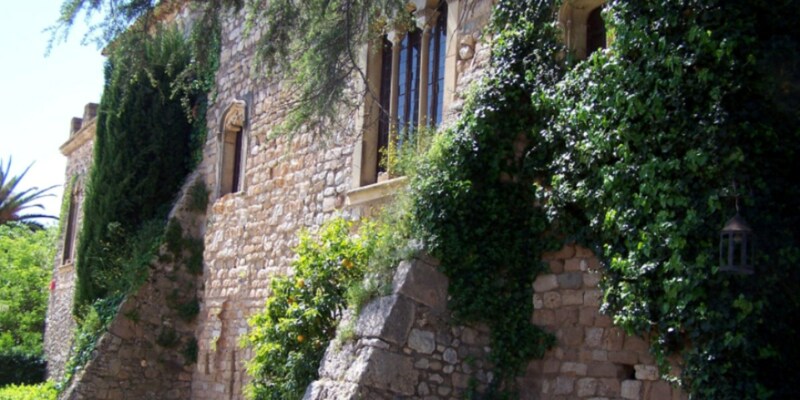 In 1265 the king declared it a permanent royal residence. 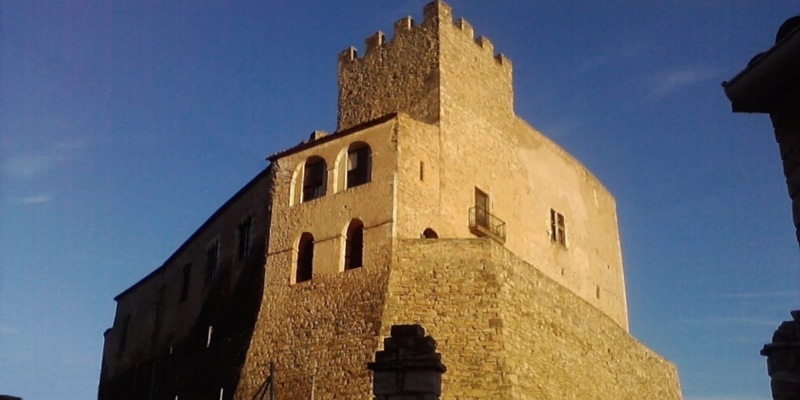 It consists of a single building attached to a crenellated tower and enclosed by a crenellated wall. 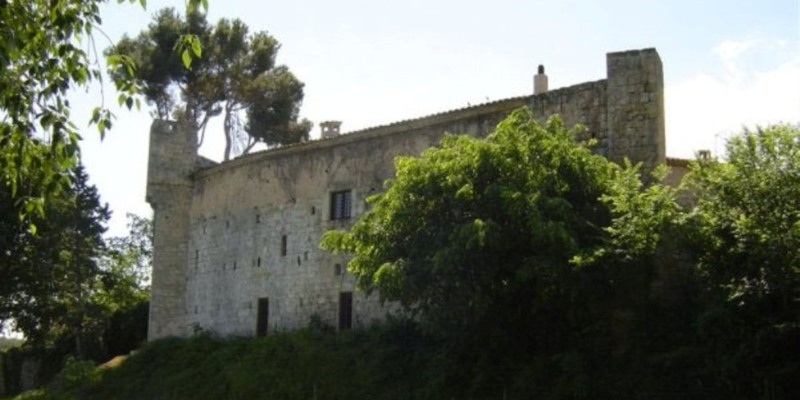 Manresana Castle, mentioned in records dating back to the 11th century, was governed by the Balsareny family. 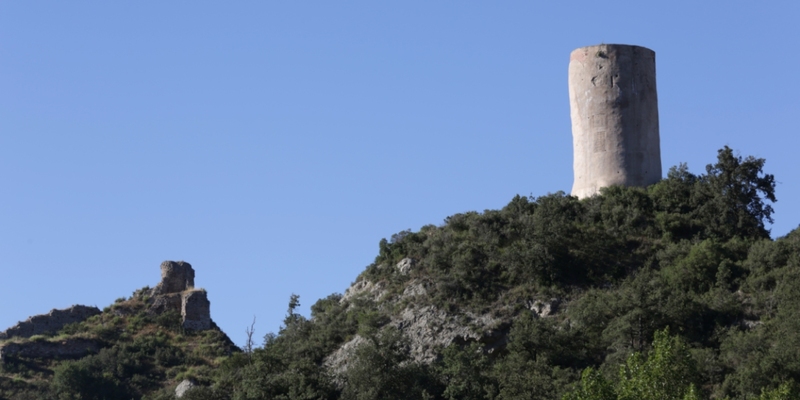 Thanks to its tower it served as a strategic site in the Battle of Prats de Rei in 1711, during the War of the Spanish Succession, when it was used by Count Starhemberg as a base for directing the Austrian troops. 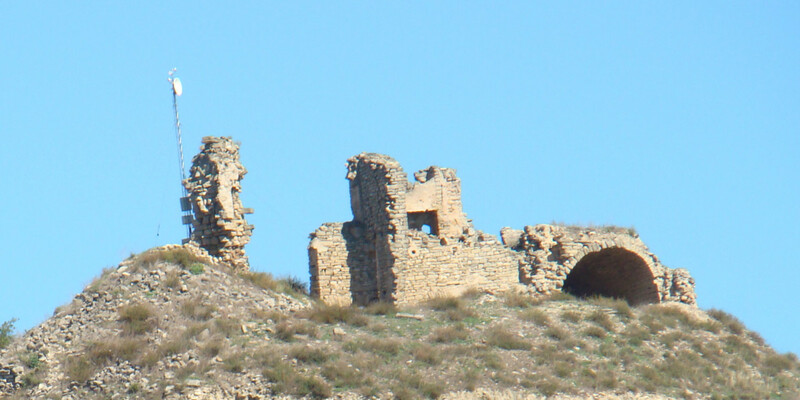 This castle is of key importance in the Òdena basin. 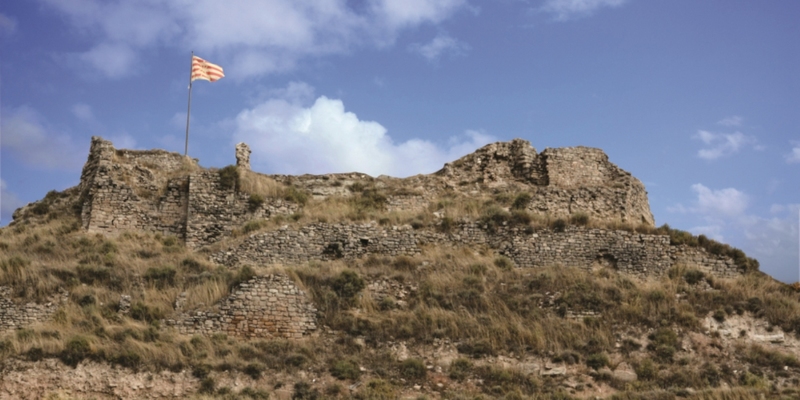 The oldest documents to mention the castle date back to 957 AD. 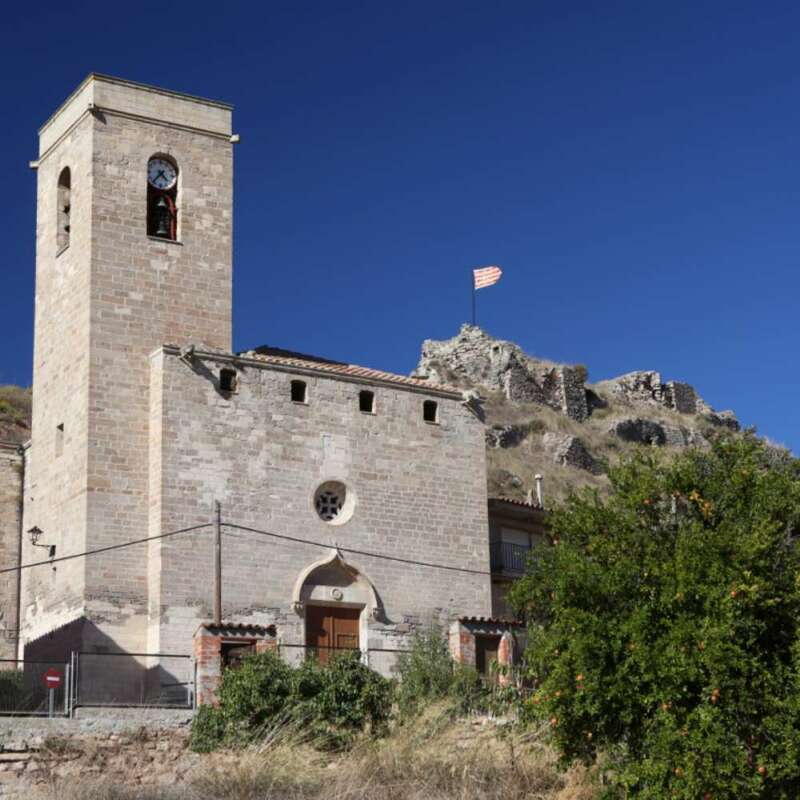 It remained in the hands of the Òdena family (involved in numerous episodes of feudal violence in the 12th and 13th century throughout the county) until the end of the 13th century, when it fell under the control of the Cardona family. 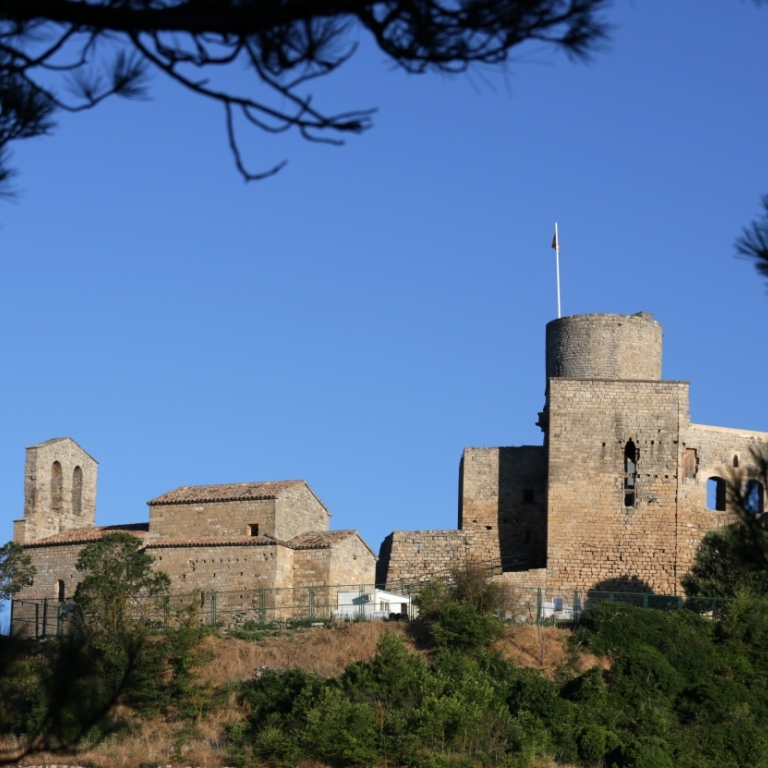 This imposing castle, situated at the top of a bluff, dates back to at least the year 987. 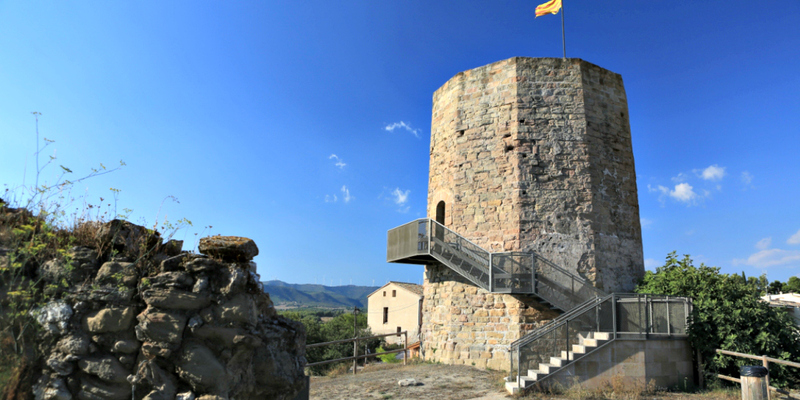 Under the dominion of the counts of Barcelona, it was entrusted first of all to the Queralt family and then to the Cervelló family, who held the title of Barons of Llacuna. 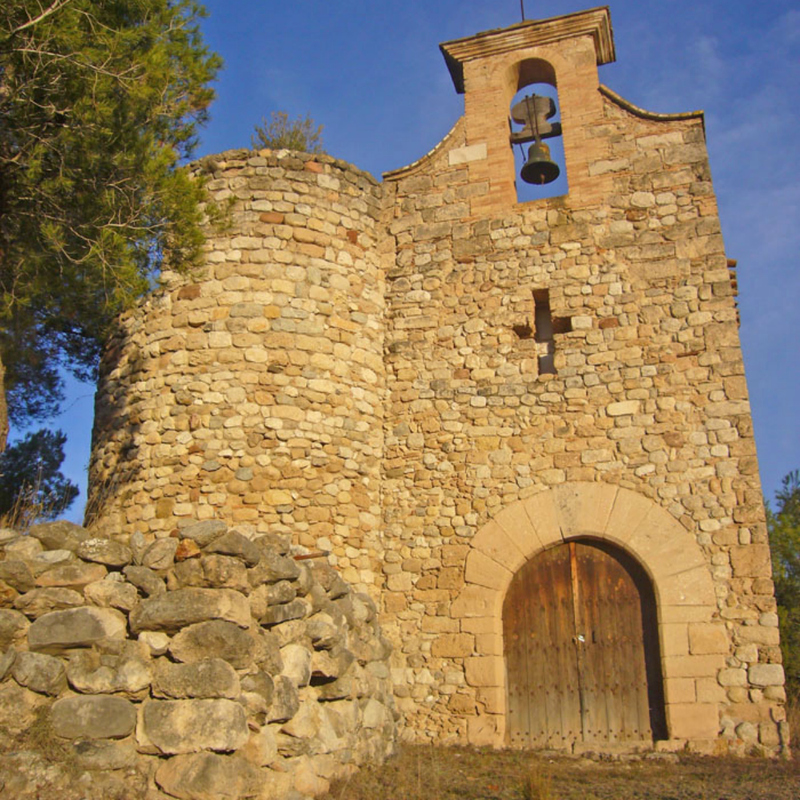 Its walled enclosure and towers are especially noteworthy. 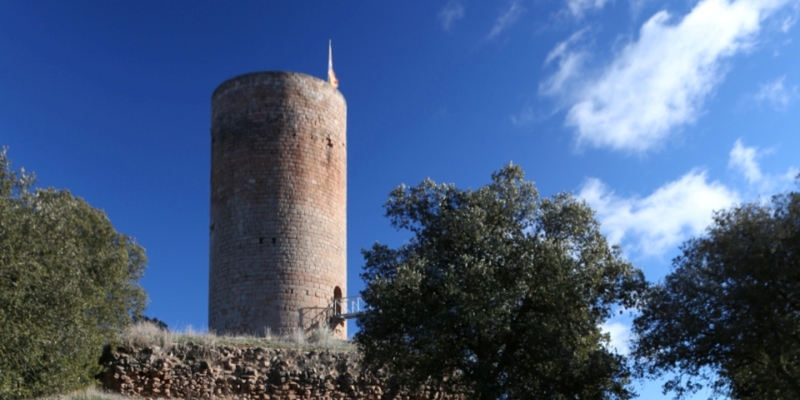 Jorba Castle stands out for its superb strategic location (controlling the paths leading to the Òdena basin), for its tower and for the walls enclosing the site. 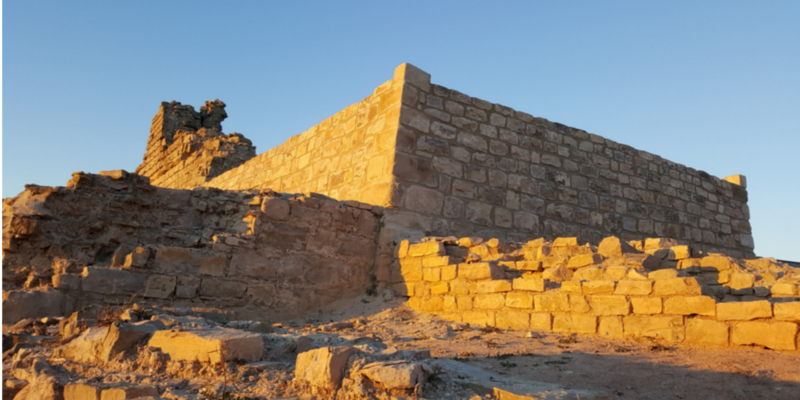 Dating back to the 10th century, it became a key site in the 12th century, thanks to Baron Guerau de Jorba, a highly influential nobleman in this period. 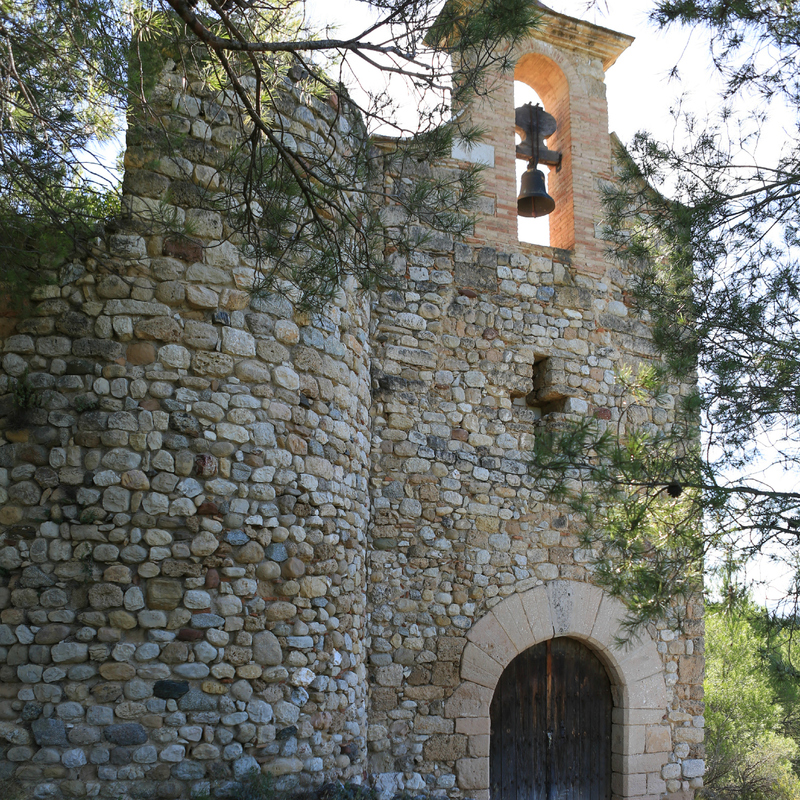 The castle of the Tower of Claramunt is one of the few in the Anoia area that is still inhabited. 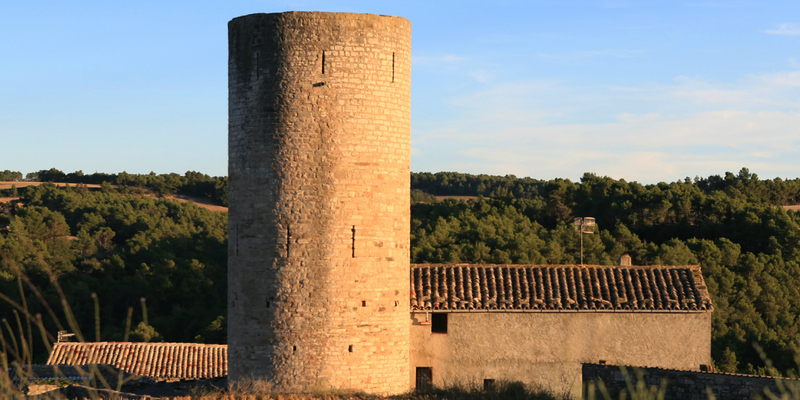 Dating back to the 11th century, the building underwent various extensions in different periods. 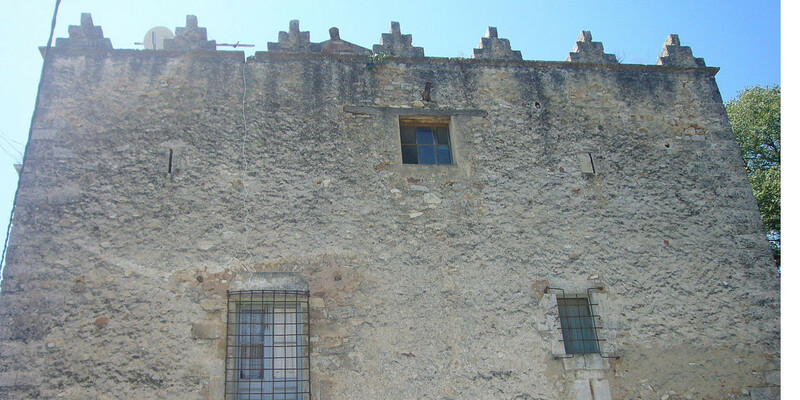 Its most noteworthy features are its Renaissance-style south and east façades, built at the end of the 16th century.